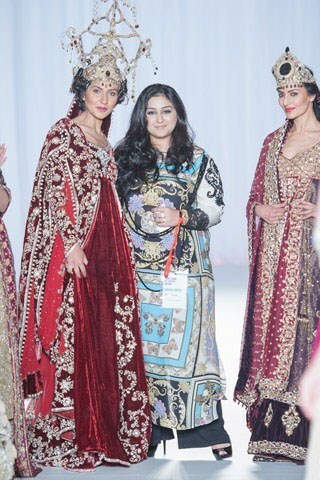 Sara Rohale Asghar is one of the leading famous and currently one of the most popular fashion designers in Pakistan. 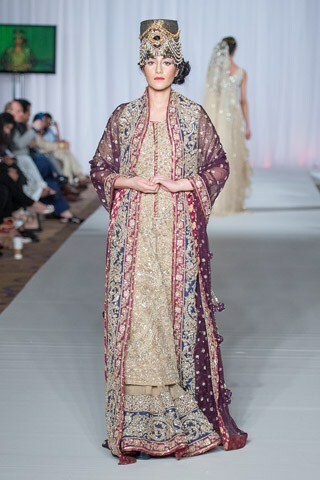 This designer has been just working for the last few couple of years and now in just minimum time scale she has made her own position in the hearts of millions of fashion lovers. 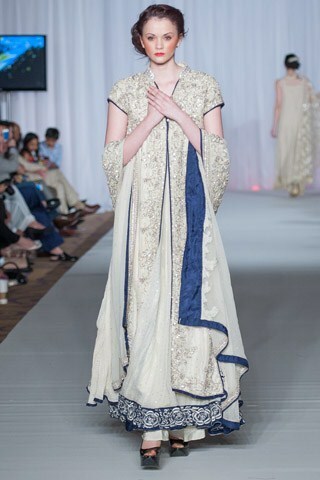 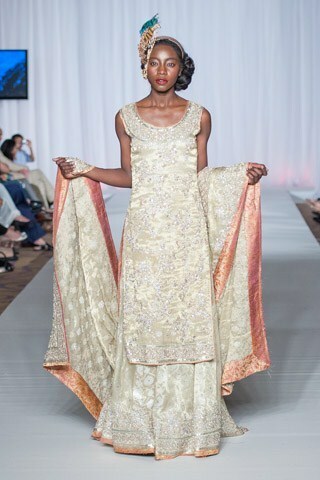 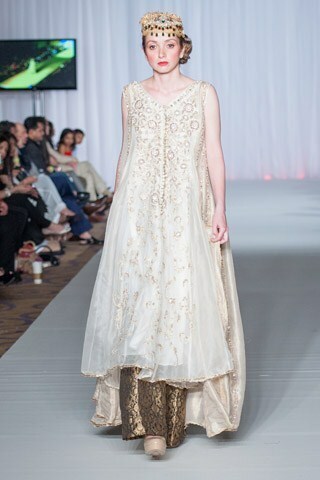 Bridal Collection At London Fashion Week.Sara Rohale Asghar normally deals out with the women clothing collections that include formal wear, semi formal wear and bridal wear collections.